Did you know that on average, most website visitors build an opinion of a site in just 5 seconds? 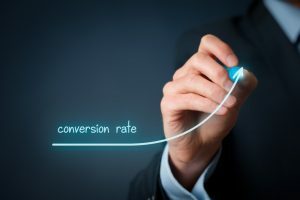 That’s 5 seconds for you to impress, appeal and compel your audience into action to encourage conversion rates. If your bounce rate is higher than you’d like it to be, our experts here at I Win SEO can help. We utilise state of the art software to help to establish exactly how your visitors are using your website. With these techniques we can hone in on any potential issues and suggest measures to improve your performance. We’ll take care of the split testing to gauge the effectiveness of different layouts for your website, we’ll suggest modifications to your copy and we’ll even tell you how you could put your imagery to better use.